Labels for Africa supplies cleaning product labels for a variety of brands from dish washing liquid to car polish. After being printed on a Xeikon digital press, a GM330 Mini does the finishing with either a matt or a gloss laminate giving you a durable weatherproof label that meets the demands of the environment where your product is used. Interested in cleaning up in your market? 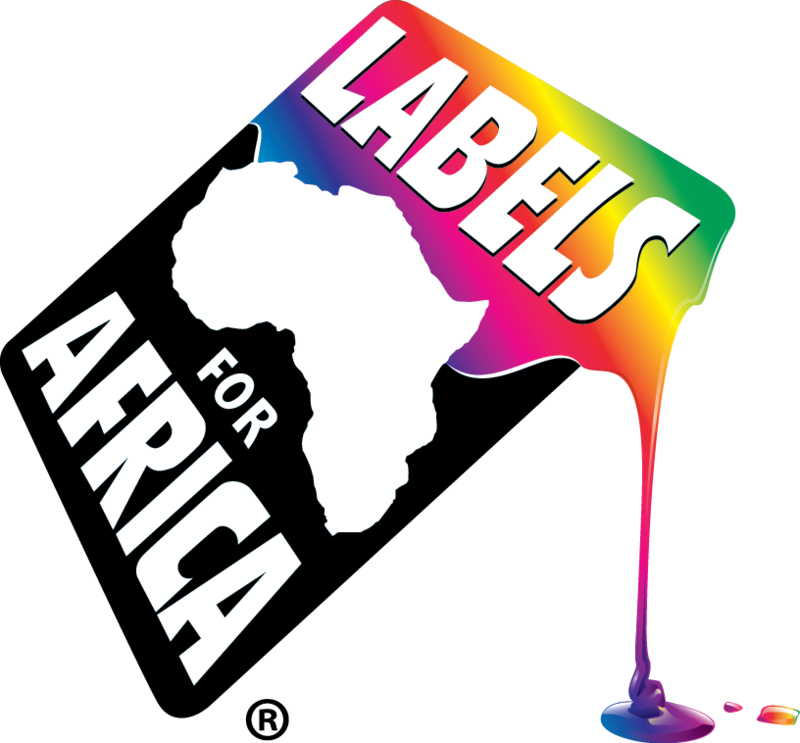 Give Labels for Africa a call on 0860LABELS or click on the link below to see how we can put a shine on your brand.